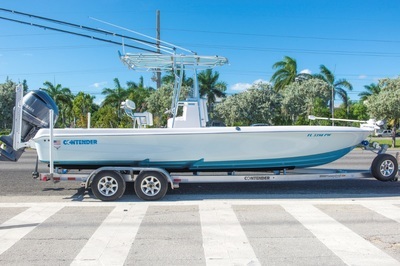 AmeraTrail Custom Aluminum Trailer included. 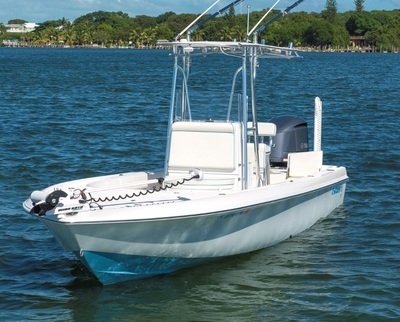 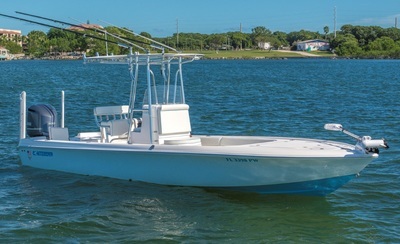 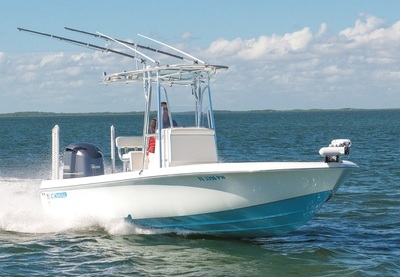 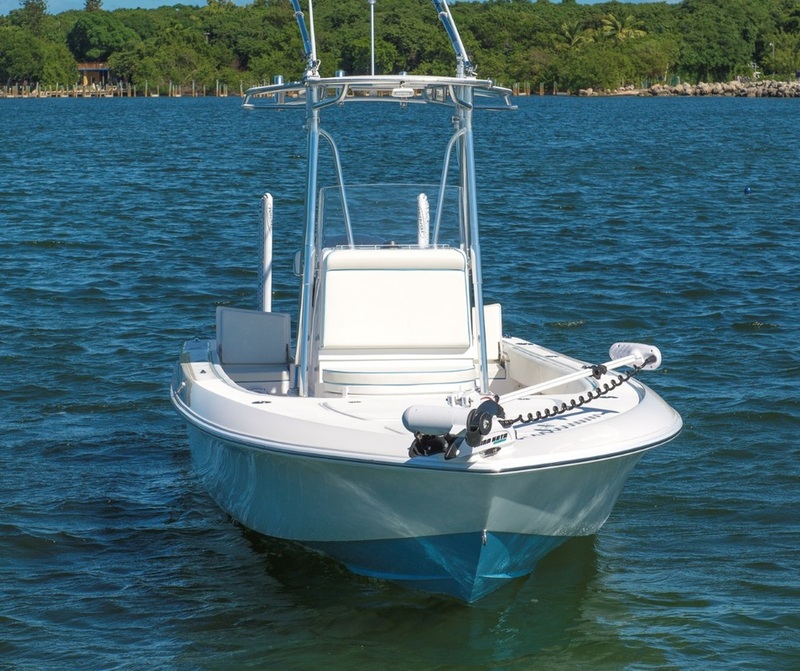 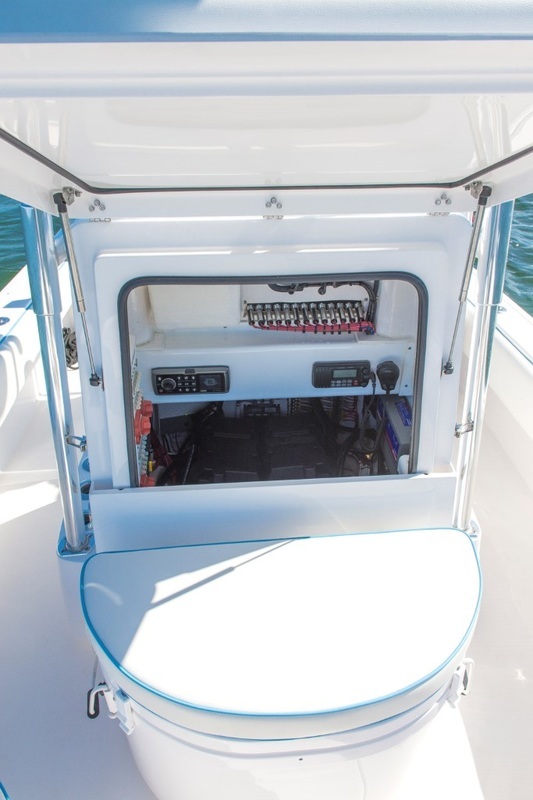 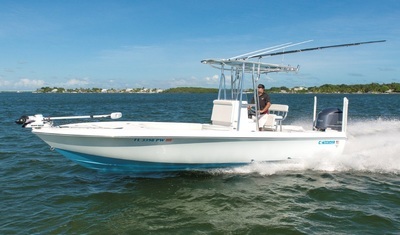 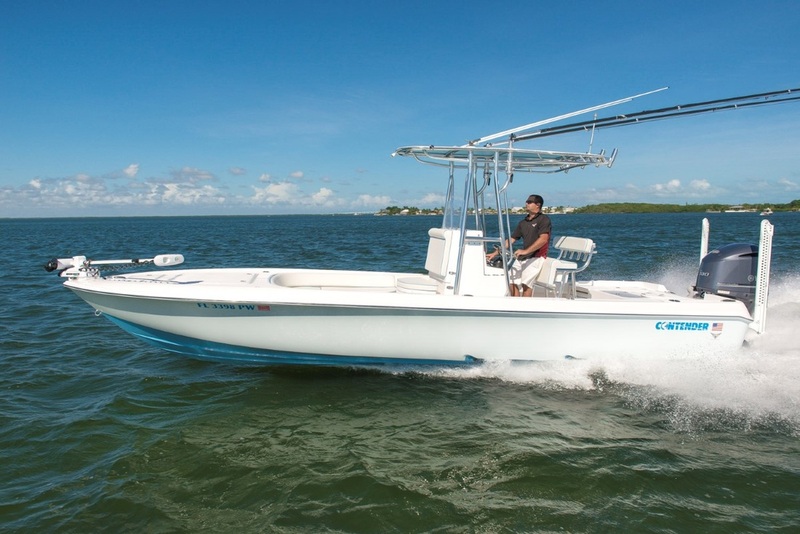 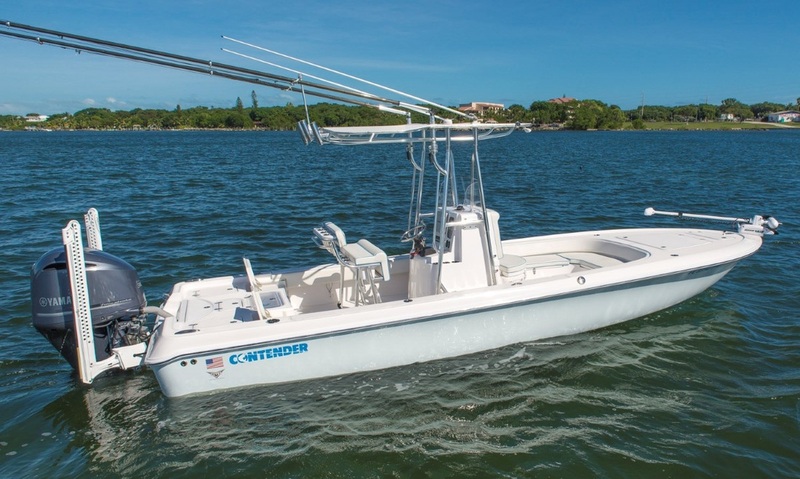 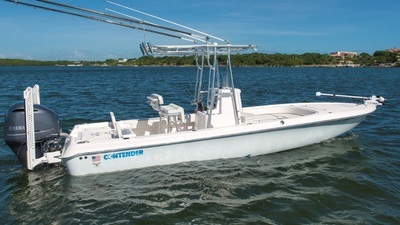 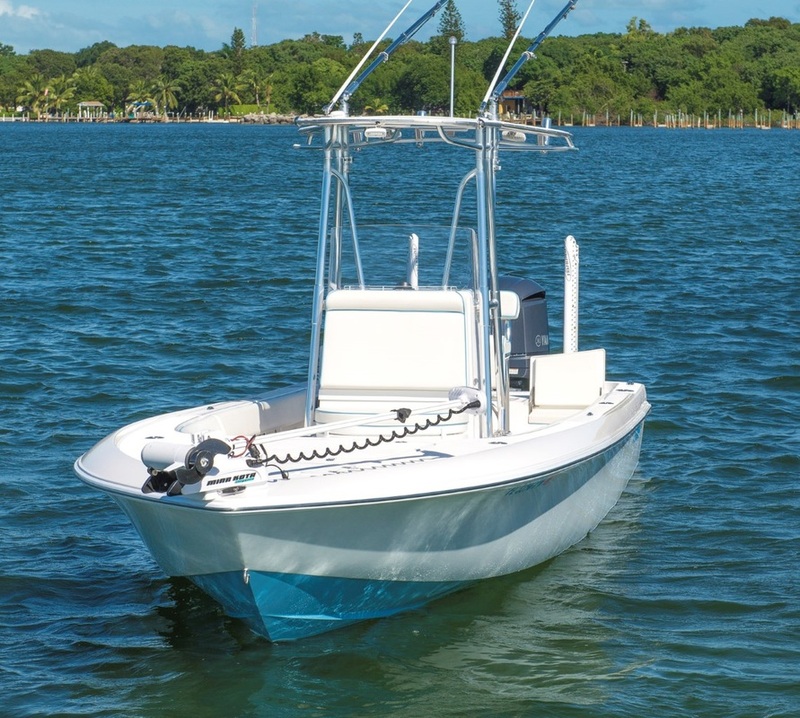 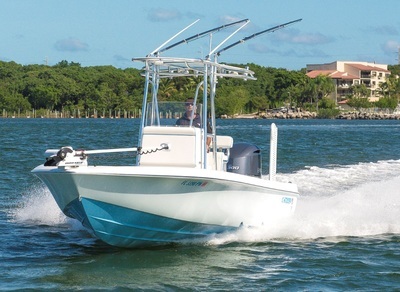 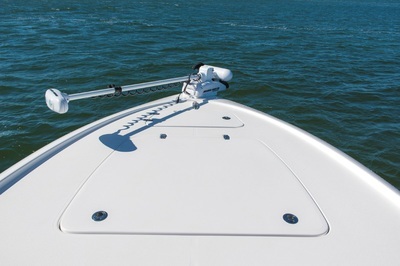 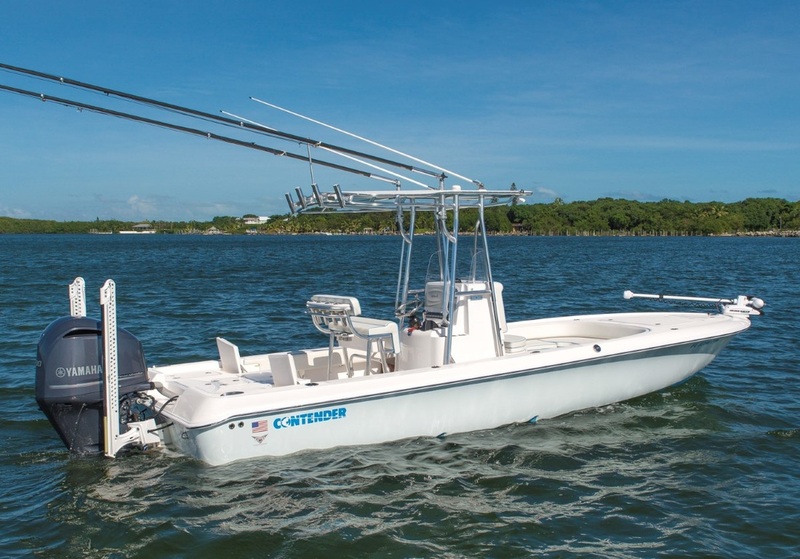 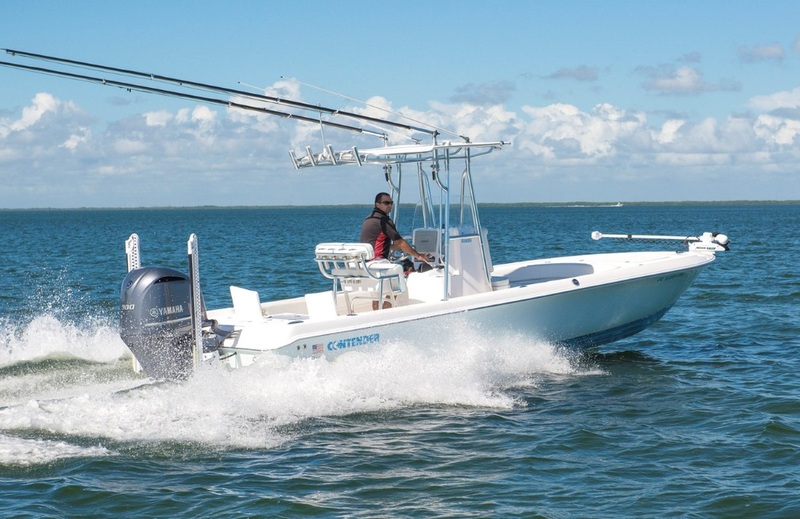 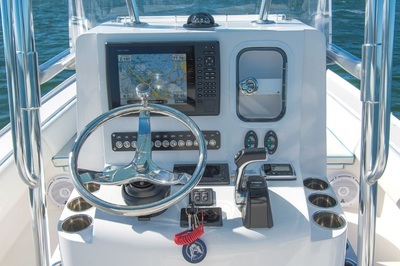 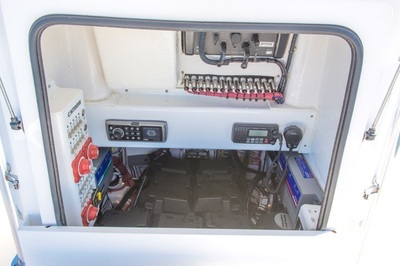 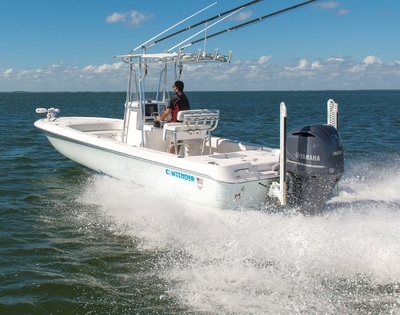 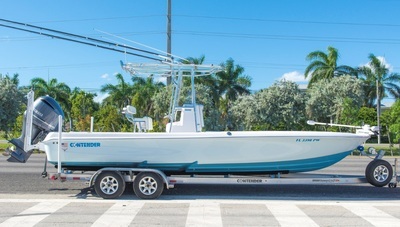 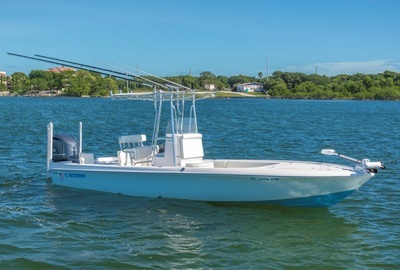 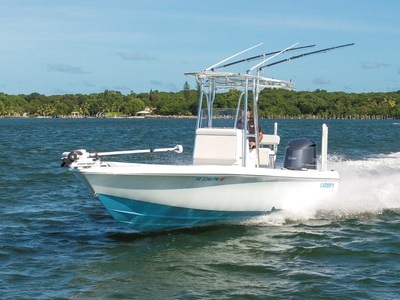 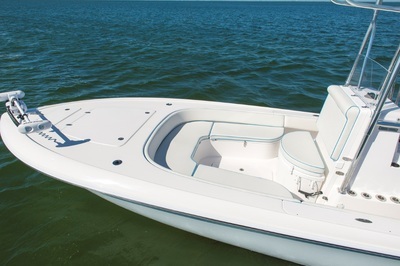 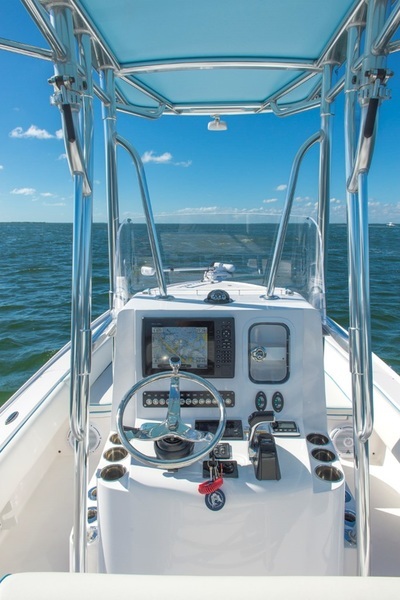 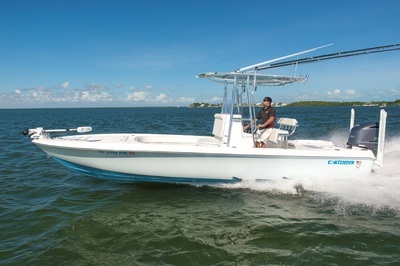 Dual Batteries w/ Switch, Dual Bilge Pumps w/ switch, Clear Plexi windshield, T-top w/ additional rod holders, LED spreader lights, Rupp Top Gun Outriggers Radial arms w/ telescoping poles, Livewell clear lid w/ interior light, additional rod holders on gunnel and console, Fresh Water system, Salt Water washdown, Garelick boarding ladder, Under Gunnel lighting, Under water lights, Stainless steel steering wheel w/ knob, Hydraulic Jack Plate, Dual Blade Power Pole 8 ft, Minn Kota Riptide ST 101 60” w/ I-pilot trolling motor, Power assist steering pump, Frigid Rigid cooler in front of console, console glove box, upgraded Lithium Ion House Battery, Custom push button switches, Stainless Steel rub rail, Fusion Marine Head unit w/ dash remote, JL Audio Marine Speakers and Amp, Icom VHF radio, and much much more! 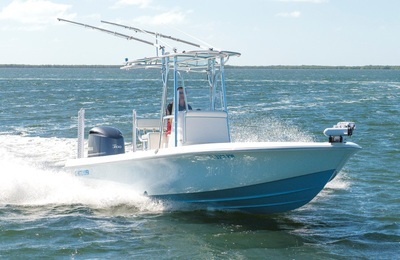 Call GUS anytime to schedule an appointment. 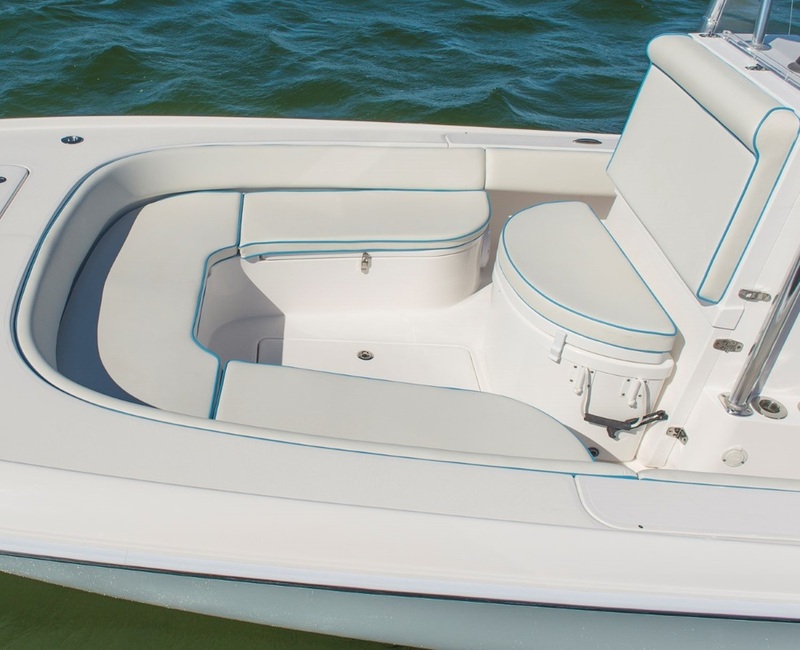 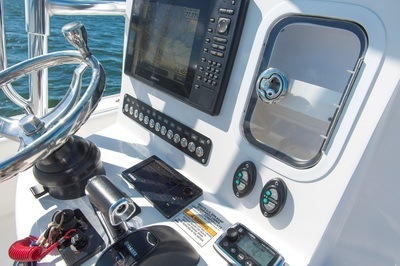 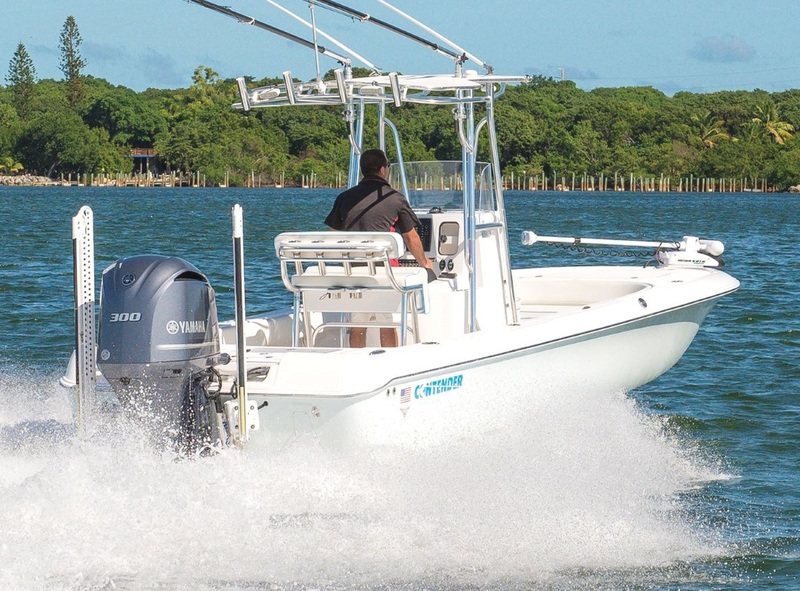 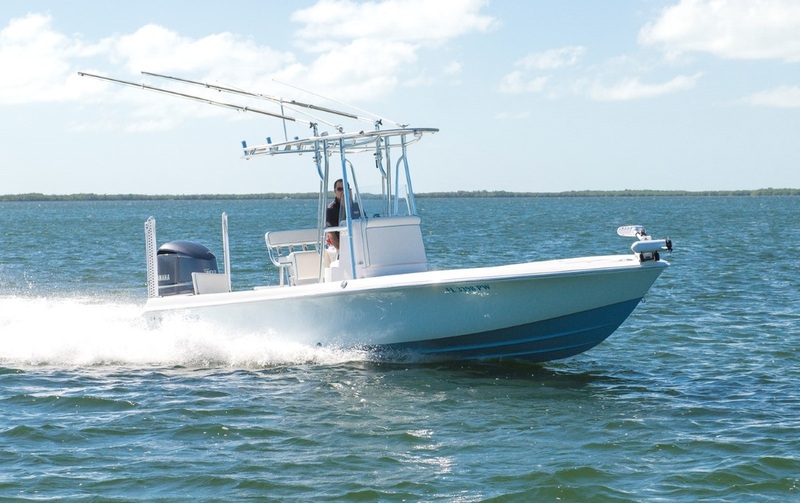 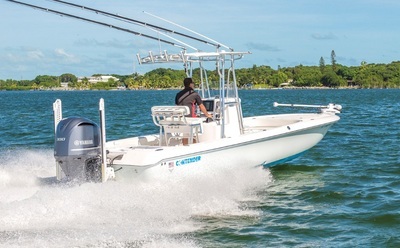 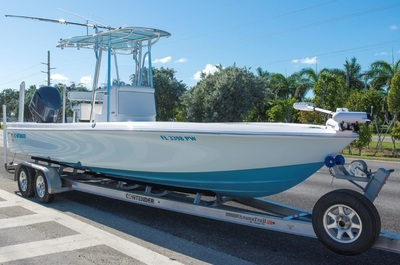 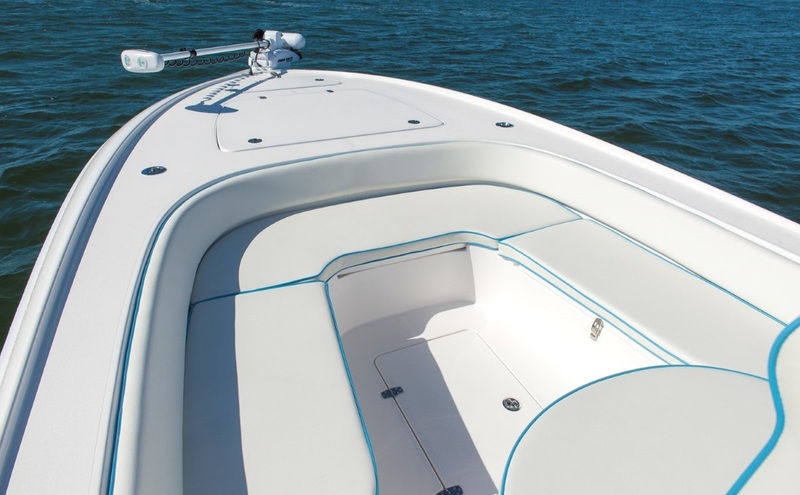 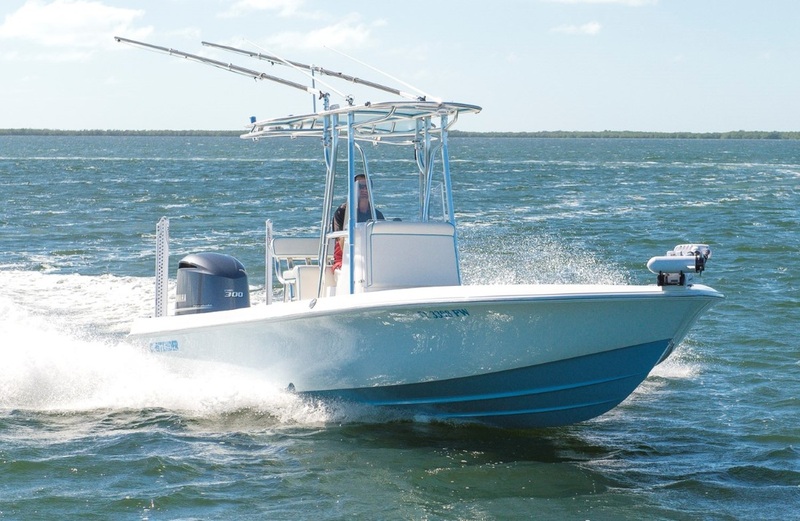 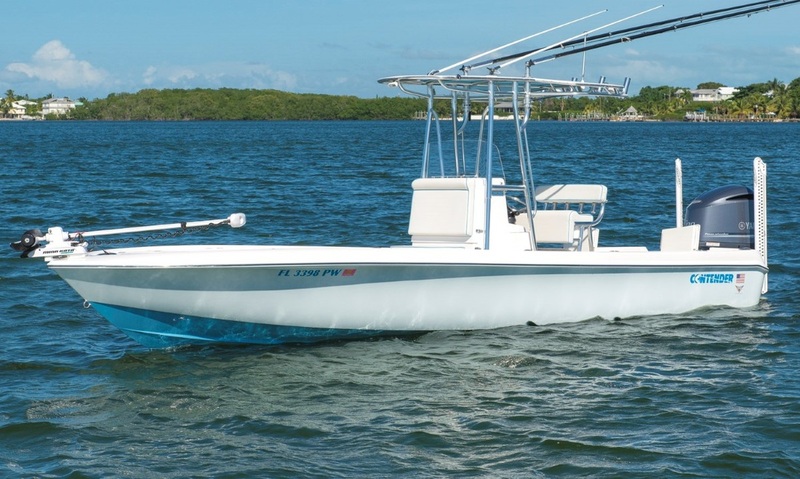 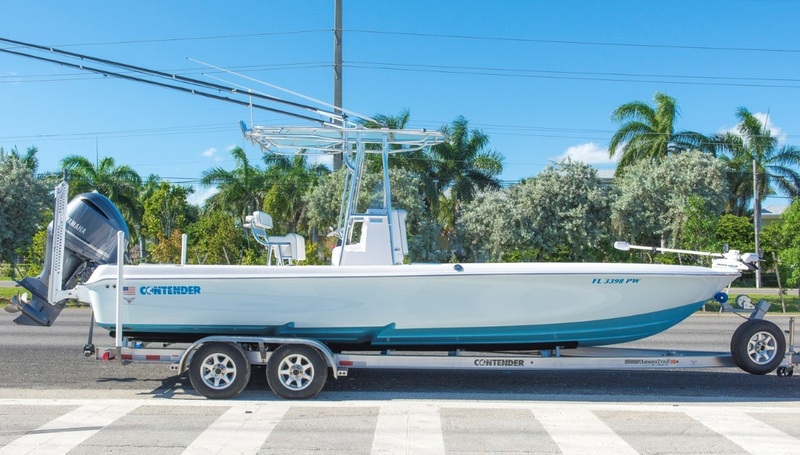 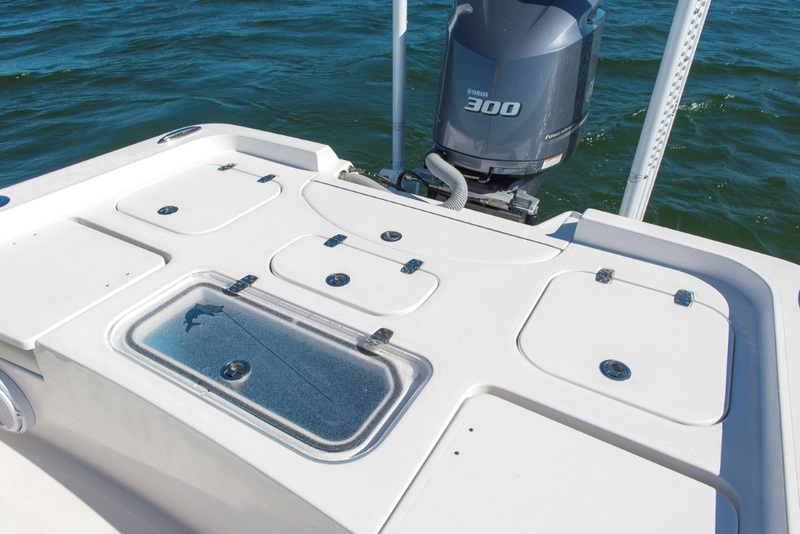 So not only are you looking at the best bay boat money can buy but this particular boat is being offered at a huge savings! 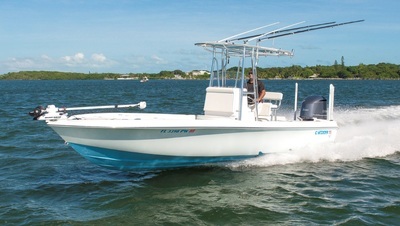 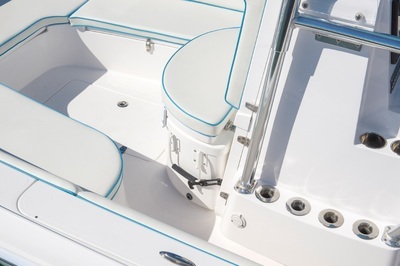 With a Factory MSRP of $135,059.00 this boat will not be on the market long! 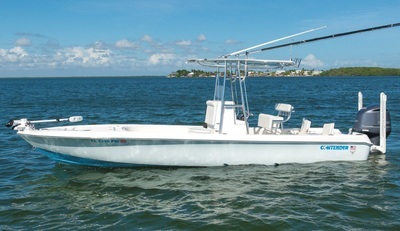 Owner has a new boat being built and this one has to go!